HMIL will introduce the Verna AT in two new configurations soon: petrol SX+ and diesel SX (O), dealer sources tell IAB. Prices are to be confirmed next month. The Hyundai Verna AT is currently available in petrol EX, petrol SX (O), diesel EX and diesel SX+ configurations. The Hyundai Verna petrol AT currently comes in the EX and SX (O) grades. The SX+ grade will slot between the two. In addition to the features offered by the EX (O) grade, equipment will include passive keyless entry, engine start-stop button, wireless phone charger and hands-free boot access. These features are currently limited to the SX(O) grade. 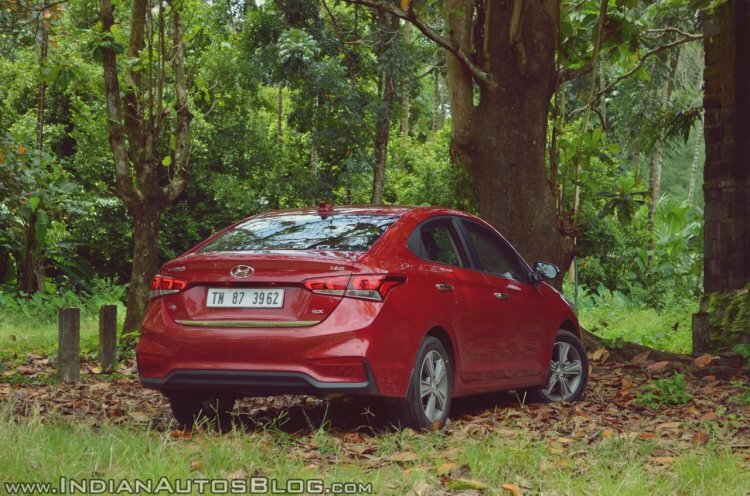 The Hyundai Verna diesel AT is currently available in EX and SX+ grades. The SX (O) grade will become the new range-topping configuration not just in the diesel AT model, but the entire Verna range. In addition to the features of the SX+, it will offer wireless phone charging and telescopic steering adjustment - a feature that is unavailable across the range currently. 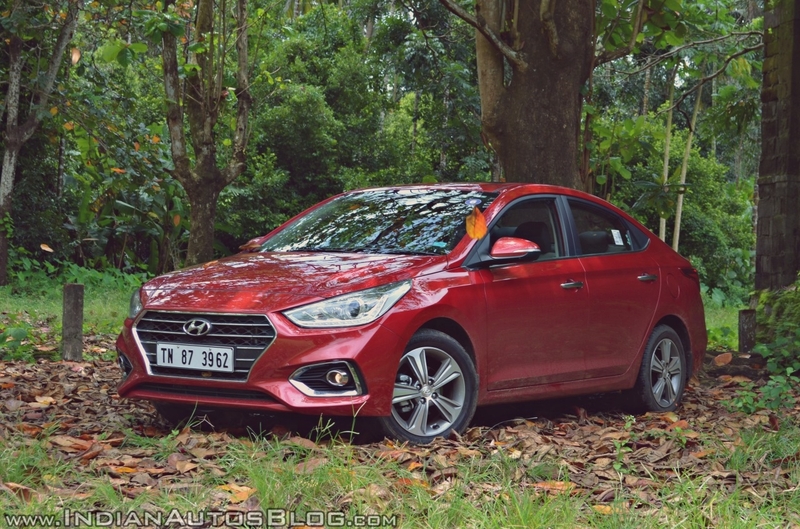 The Hyundai Verna AT uses a 6-speed automatic transmission in petrol and diesel engine models. The 1.6-litre naturally aspirated four-cylinder petrol unit produces 123 PS at 6,400 rpm and 15.4 kg.m (151.02 Nm) of torque at 4,850 rpm, and the 1.6-litre turbocharged four-cylinder unit develops 128 PS at 4,000 rpm and 26.5 kg.m (259.88 Nm) of torque at 1,500-3,000 rpm. These are the most powerful engines in the segment. The Hyundai Verna AT uses a 6-speed automatic transmission in both petrol and diesel engine models. The Hyundai Verna AT petrol SX+ configuration will likely cost between INR 11-12 lakh (ex-showroom Delhi). The diesel SX (O)'s price should fall between INR 13-14 lakh (ex-showroom Delhi).